No Tax for farmers: After the update that it might be possible that farmers will face trouble in depositing their income with the banks, Govt had issued a clarification. The income of all people connected with any agriculture activity will remain exempted. Income Tax Act 1961 provides for farming income. However, in the morning reports arrived that people are having cash of more than 2.5 lakh rupees will be scrutinized by the department. Now govt had issued a notification that no farmer shall be affected with this. However, the farmer’s income should not be disproportionately high compared to yield expected from the land owned by him. 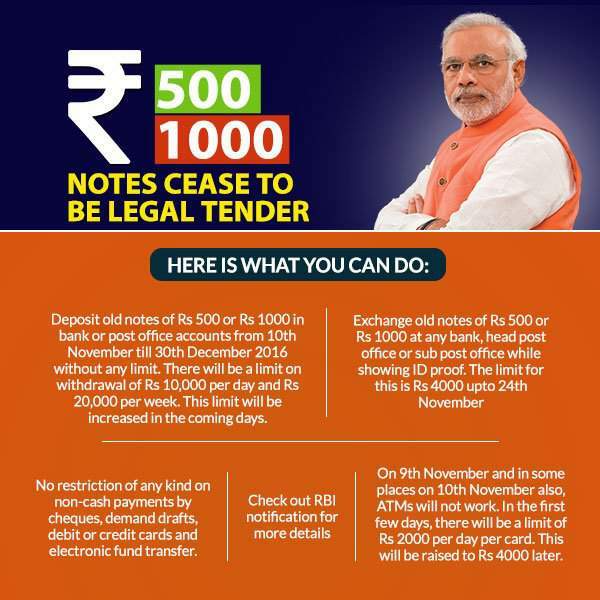 We would be getting reports of all cash deposited during 10th Nov to 30th Dec.2016 above the threshold of Rs.2.5 lac in each A/C. Income Tax department would do matching of this with income returns filled by the depositors. And suitable action may follow.